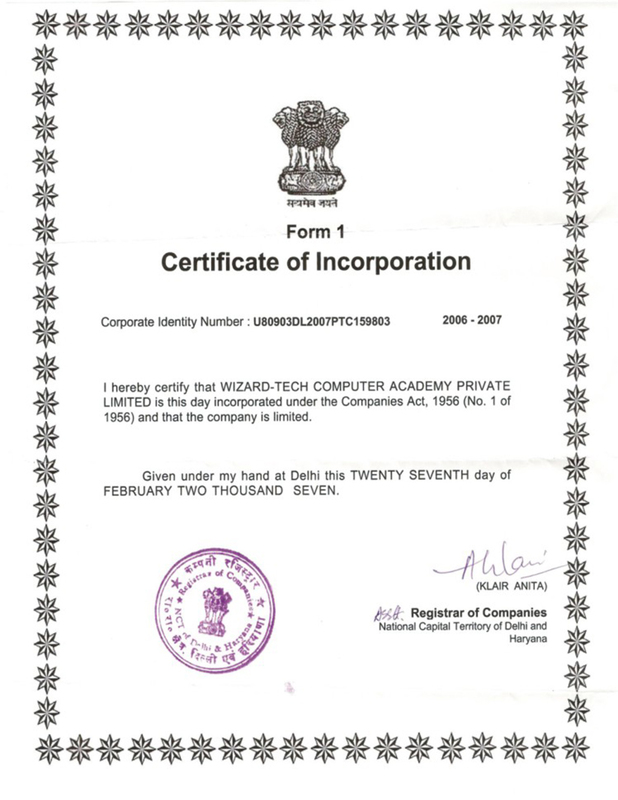 WiZARD-TECH COMPUTER ACADEMY PVT. LTD. Copyright © 2008-2018 www.wizard-tech.net | E-Mail Login | Developed & Maintained By Sanav Softwares Pvt Ltd.